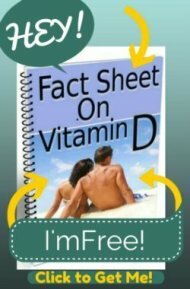 I was diagnosed as being deficient in Vitamin D.
My level was 28 nmol/L(75 - 200 nmol/L) and 11 ng/L (30-80). Another test Vitamin 1,25(OH)2 D3 and the result 103 pmol/l with the normal range 43-148. I have been taking D3, 50,000 IU's twice a week for 7 weeks,still 1 week to go. My questions is: In the beginning I was OK, But now when I take the vitamin, I feel fatigued, sleepy,and imbalanced. I have had Headache,I feel so much pressure on my head,I don't know if it's a Muscle Cramp or not. I'm afraid of being an overdosing or reach the toxic level. I have been diagnosed with a Vitamin D deficiency (25(OH)D3 6.23 ng/ml, 1,25-OH 19 pg/ml) and ordered 5000IU Vitamin D3 gelcaps. After the first dose I felt very very very tired and exhausted and the worst is that this fatigue lasts for several days (this is no coincidence; I have done several attempts with D3). I have seen a similar post and there you were talking about problems with the adrenal glands and you advised taking magnesium. However, I am already taking magnesium glycinate and get my 200-400mg of elemental magnesium daily. Do you have any other ideas? 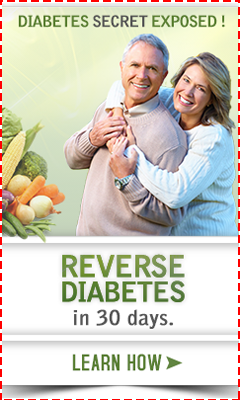 I started taking the Longevity D3 on your website this week. My vitamin level was 18 when taken in 2009. I can barely get through the day without falling asleep. I thought it was supposed to give me energy. What is going on? I was told by my doctor that I have a very low Vitamin D level in my bloodwork.. She ordered me prescription 50,000 units to take 1x per day for 12 days. On the second day of taking them I felt very tired, grant it I am a night owl but this seemed different. Also I found myself urinating more frequently then usual but not excessively. Can it be possible that after 2 days of usage that could happen ?? Also if so, how do I get my levels up if I can't take the supplement. I hate taking any medication but if this is going to help raise my levels I would like to continue taking them unless it would be detrimental to my health.. I am going to be 53 in February..
Any suggestions or a reason you can think of that would cause my body to have a reaction to the Vitamin D ? ?